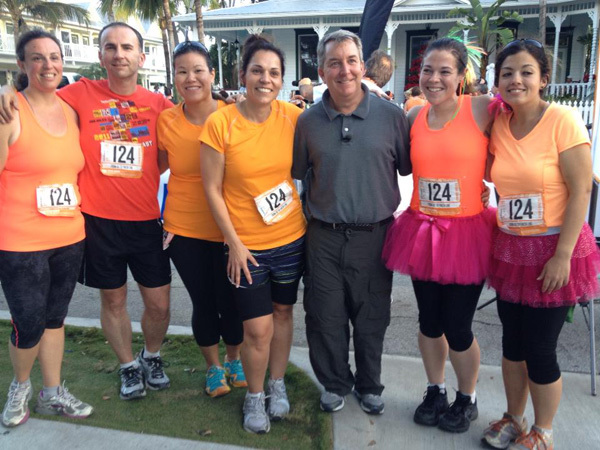 Just this past week, Ragnar Florida Keys welcomed a unique team – a team that raced with losing on their minds. Rik, Katie, Mary, Linda, Allison, Jennifer, Andrea, Meredith, Jen S., Lealah, John, and Ada all completed the 200-mile, overnight relay from Miami to Key West and they’ve already inspired so many before the documentary has even had a chance to be edited. They were featured on the Today Show and several other news sites upon their finish. We caught up with one team members Ada Wong, who many will remember as a finalist on Biggest Loser 10. Rik, Katie, Mary, Linda, Allison, Jennifer, Andrea, Meredith, Jen S., Lealah, John, and Ada are the members of an extra special group of runners. Everyone on the team has lost 100 pounds or more through running and healthy lifestyle changes. Together, these big losers will take on the 200 mile Ragnar Florida Keys relay in January 2019. Currently, the team is training and beginning the documentary. What in the world are Ragnar Relays? 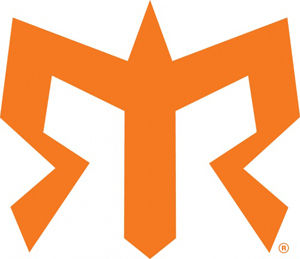 Ragnar Relays are a series of 200 (ish) mile relays that a team of twelve, like you and eleven of your closest friends or family, have to conquer. The 200 mile race is known as a “slumber party without sleep.” One member of the team has to always be running while the other eleven are piled into two vans, each containing six members of the team. Each runner is expected to run anywhere from three to eight mile bouts at least two or three times per day. 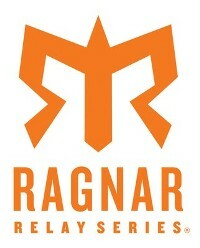 Each Ragnar Relay race typically lasts a day, a night, and the following day. After the first six members of the team run their leg of the race, the second van takes charge and each of those six run their portion of the race, switching back and forth until the entire team conquers the 200 (ish) miles. Combine this crazy amount of running with no sleep, and you’ll get an insane amount of slap happy laughter, which is the Ragnar Relay Series. The races take place all over the nation, so check out the list of Ragnar Relay races near you.